Home About Universe Astronomy Beginners Gallery Info Missions Physics Quantum Mechanics Videos What Caused the Big Bang? Big Bang is, according to current theories, the very start of our Universe. It's impossible to imagine any actuality before it, even to visualize time. 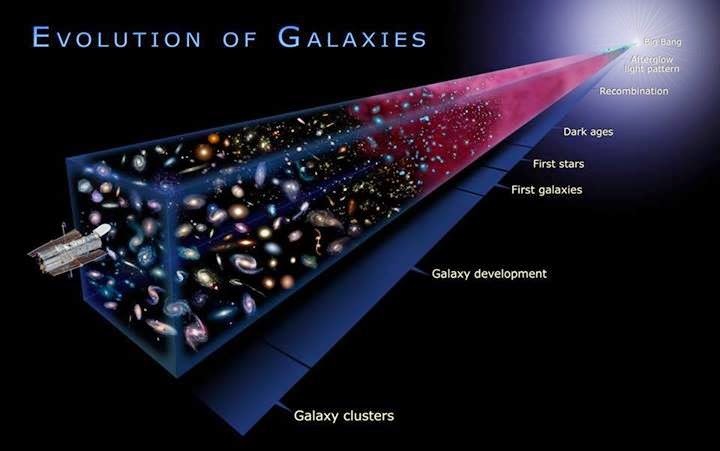 How then, possibly a Big Bang happen at all?